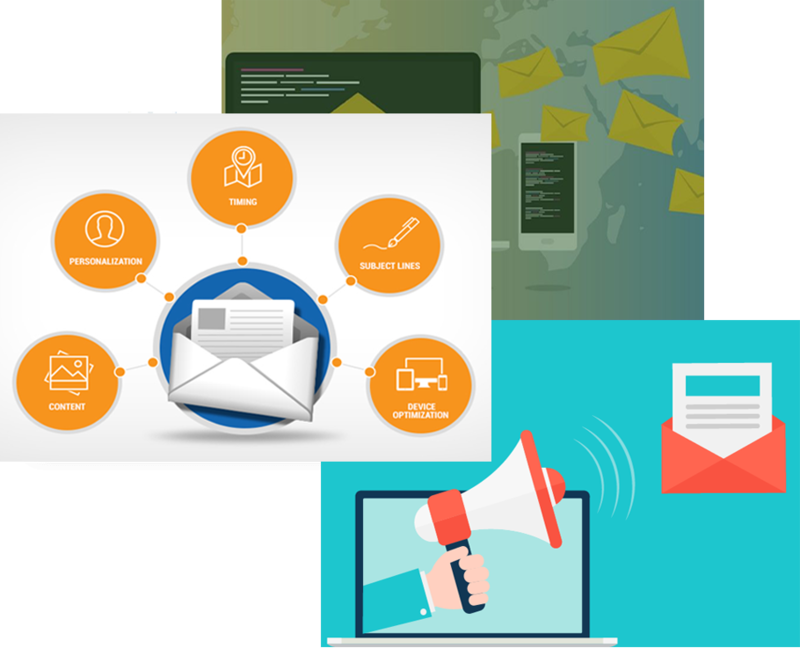 At Jobhouse Web Services, we have an experienced client services team dedicated to creating and managing our clients email campaigns. We always available when you need expert advice, support, campaign design and deployment. Your email marketing and communication goals will be achieved on time and budget. Our email copywriting service will enable you to generate bigger profits from the marketing channel with the highest return on your marketing Investments.